However, we can use a PGF2 to increase the number of heifers that calve early in the season. We turn in the natural service bull and then give a shot of PGF2 4 days later. 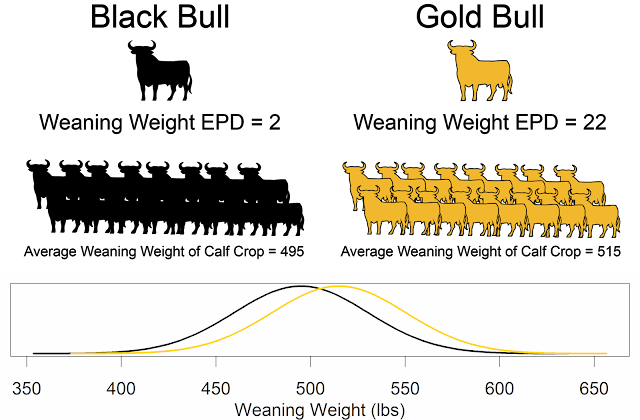 Heifers that have larger number of follicles conceive earlier in the breeding season. 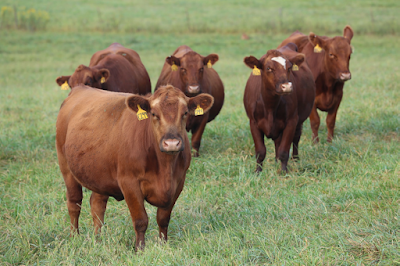 Heifers out of older cows have more follicles. Note: this post was live blogged and may contain errors.